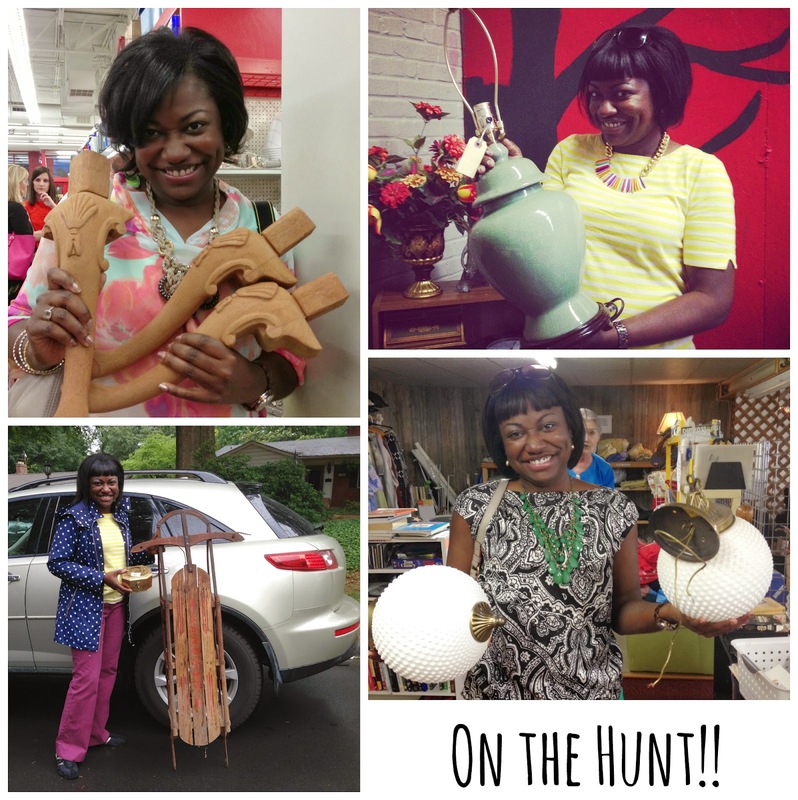 Ever wonder how to find the "good stuff" when at thrift stores, antique malls, yard sales, etc.? Well, you're in luck. I'm over on the blog of fellow Charlotte blogger and event planner, Sarah Sofia, sharing a few of my tricks of the trade. Head on over to Sarah's blog to check it out. Click HERE to be redirected. Happy Friday!